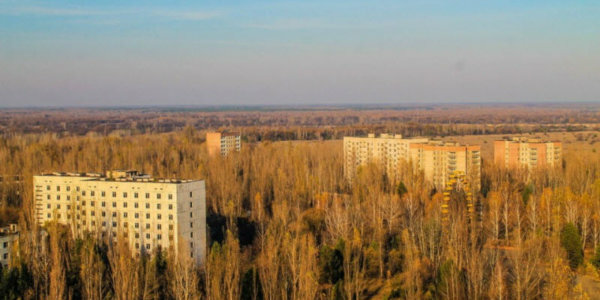 Unfortunately, the city of Pripyat is not the landmark of Ukraine that you can be proud of, it is the result of human irresponsibility for your actions. 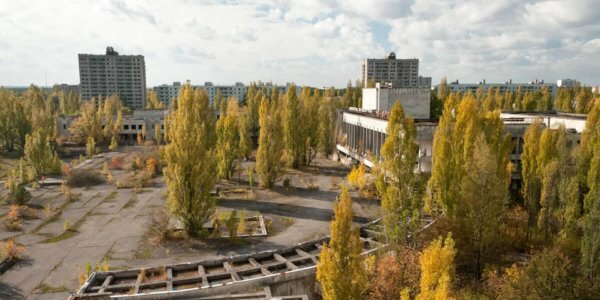 Today the whole world knows about the ghost town, it was included in the UNESCO list as a monument to the terrible nuclear catastrophe of mankind. The ghost town is enveloped in gloomy stories, mysteries, anomalous phenomena in which it is sometimes difficult to believe. 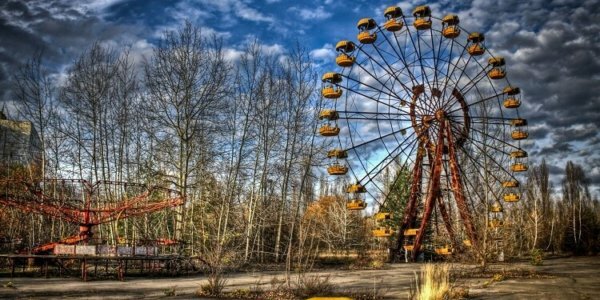 Today, the Exclusion Zone attracts fans of extreme sensations and is very popular among fans of unusual and abandoned places. Seeing tourists in a dead city has long been a common thing. Every year, wishing to beat in the city of Pripyat and its environs more and more. 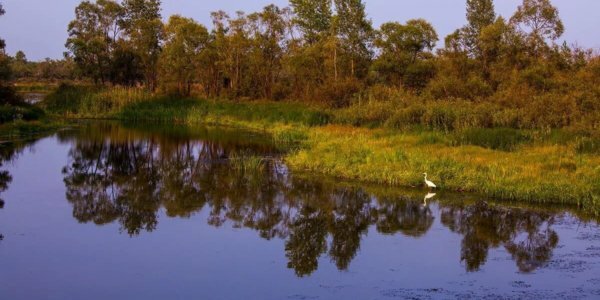 It is very easy to get here, many travel agencies that have a special permit organize a tour for everyone who wants to travel to the Exclusion Zone. 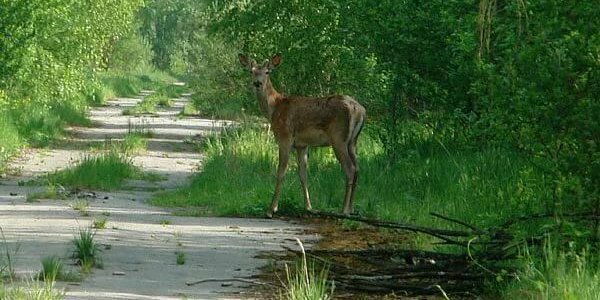 Accompanied by a guide you will be shown and told about the popular sights of Pripyat. Despite the danger to life and health, this type of recreation is very popular among Ukrainians. 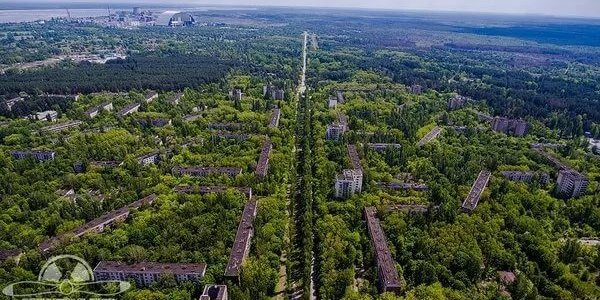 Pripyat – this is the consequences of the terrible catastrophe of humanity about which you must always remember and do everything possible that such a situation will never happen again. Since the nuclear accident, the city is empty. Of the people here you can see journalists, scientists, workers who are engaged in the construction of the Sarcophagus at the nuclear power plant. They are like ghosts wandering around the city, not breathing life into it. In the Exclusion Zone, nature dominates, shrubs and trees swiftly absorb abandoned structures making their way through concrete. Under the influence of the natural elements, marauders, there is a sad and eerie picture of reality, from which the spirit intercepts. Here you realize that if humanity does not find a safe alternative to nuclear energy, will not cease to destroy by its actions, the nature of such cities will be thousands on our planet. 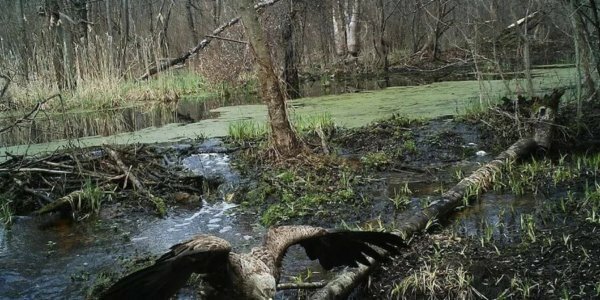 What happened to the plants in the Exclusion Zone? Plants in the Exclusion Zone have a yellowish tinge. 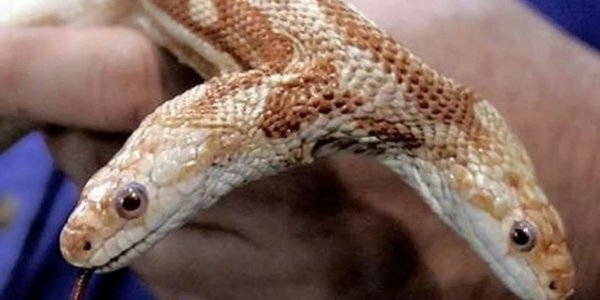 The reason for this phenomenon is a gene mutation. 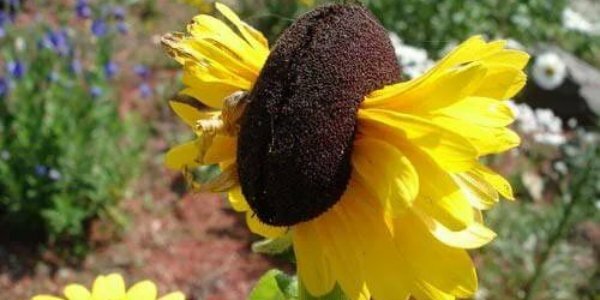 They absorb water from the soil, which in turn is saturated with radioactive dust. A vivid example of how radiation affected plants in the contaminated area is the Red Forest. 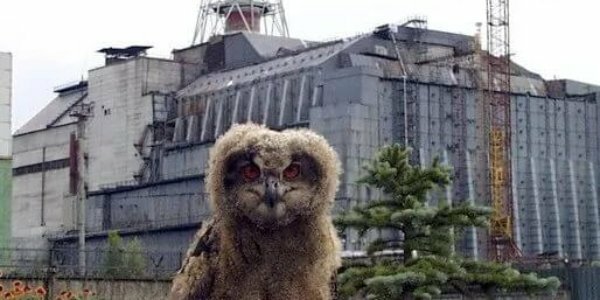 It is located near the Chernobyl nuclear power plant. The forest massif at the time of the accident suffered the greatest. After the disaster, the forest was cut down, so they used to disinfect the territory. But nature has taken its place, in place of old trees, new ones have grown, having preserved a yellowish shade. This process will continue indefinitely, until the radiation is removed from the earth. 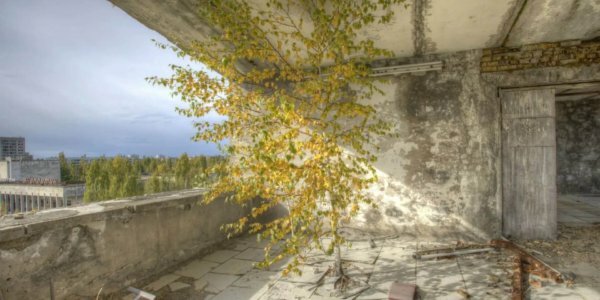 Scientists say that all the vegetation in Chernobyl produces substances that are resistant to irradiation. But they do not recommend eating plant fruits. 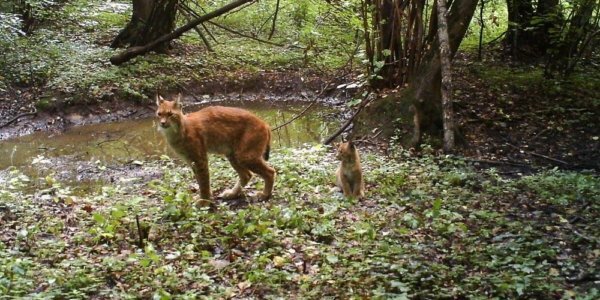 What happened to the animals in the Exclusion Zone? 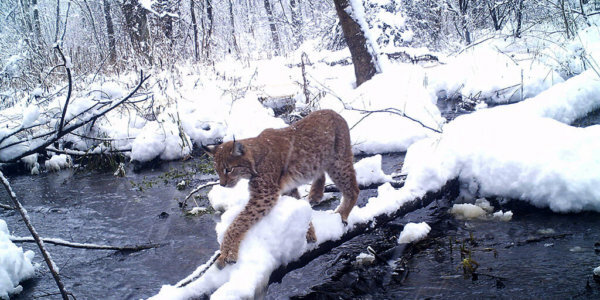 Special attention is paid to animals in the Exclusion Zone. 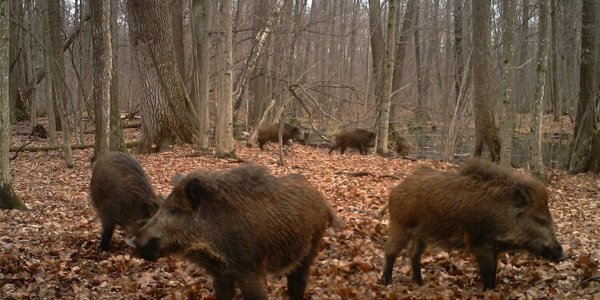 Throughout the perimeter of Pripyat, mini-cameras have been installed, which make it possible to observe for animals around the clock. Collections material is priceless. 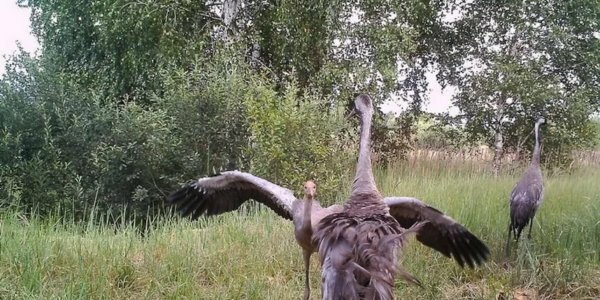 In the camera lens, there were rare footage from the life of animals in the natural environment. After analyzing the collections, it became clear that in the Exclusion Zone the population of many rare species of animals and birds that are included in the Red Data Book is being restored. That’s what happens when a person does not interfere in nature. 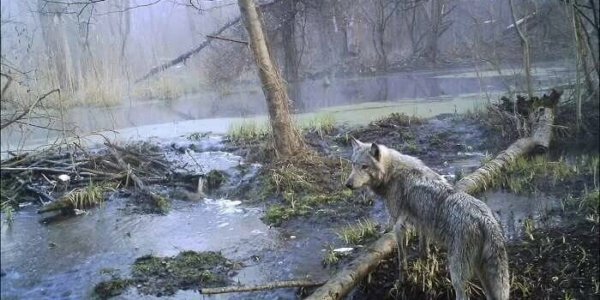 The water world of Pripyat, too, does not graze the rear. 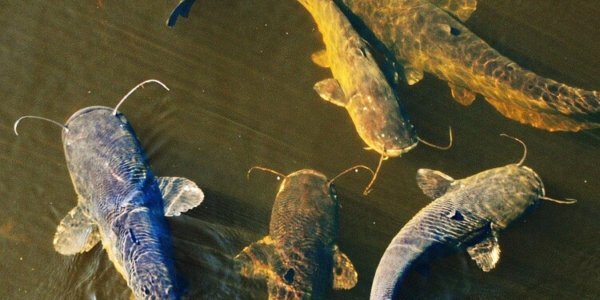 Here you can see catfish-giants, which reach more than two meters in length. 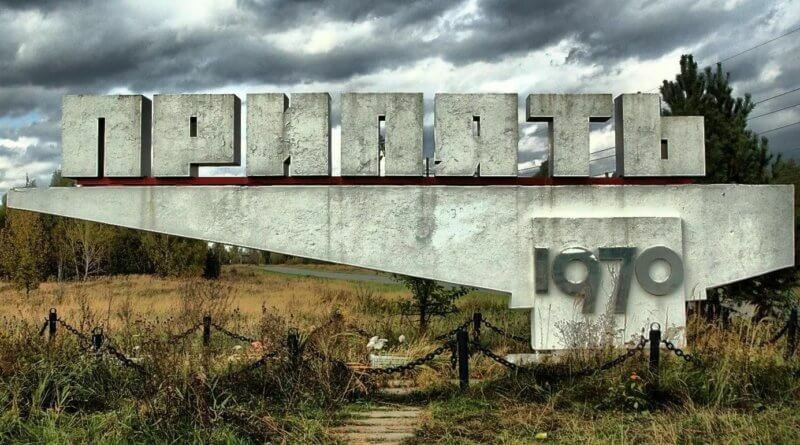 The history of Pripyat began in 1967. It was then that the government of the USSR began to consider the plan for a large-scale construction of a nuclear power plant, and with it a small city for NPP maintenance personnel. 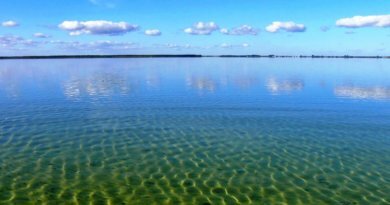 Soon the project was approved, after which construction work began on the settlement near the banks of the Pripyat River and the Chernobyl nuclear power plant, which was located only 2 km from the city. The erected city flourished, it was cozy and very beautiful. The city grew in leaps and bounds, there was everything for entertainment and sports complexes, magnificent parks, cinemas, cultural centers for a comfortable life. Every year more than a thousand babies were born here, so there were a lot of kindergartens and school establishments in the city. 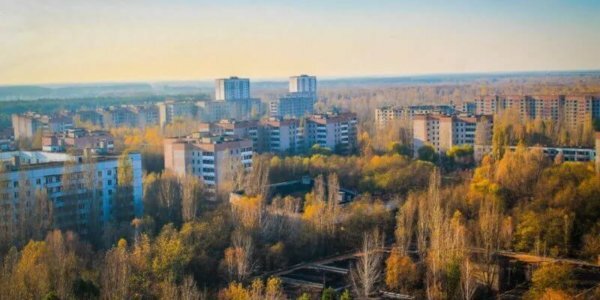 The 50,000-strong population of Pripyat felt comfortable and safe, unaware of the catastrophe that would change their lives once and for all, in an instant. At 1.30 am, April 26, 1986, there was an irreparable nuclear accident, an explosion occurred at Unit 4 of the nuclear power plant. 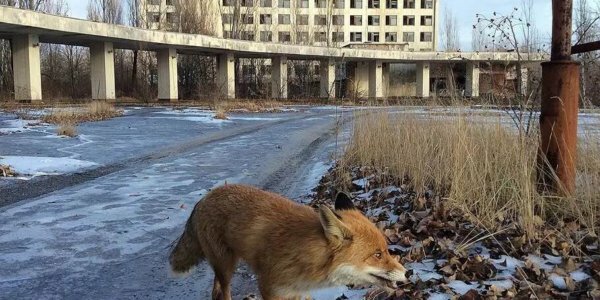 In an instant, a radioactive cloud covered the city of Pripyat. 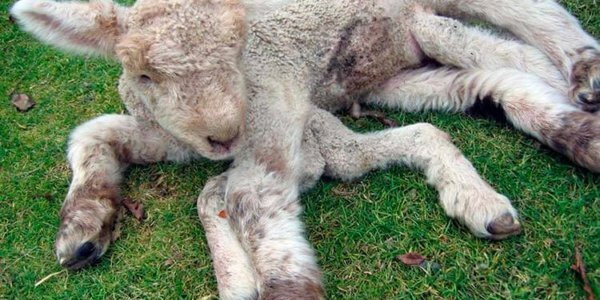 After the incident, the authorities did not hurry to evacuate the population to a safe place. In terms of radium and television, the leadership reassured the population in every way, convincing that nothing terrible had happened and there was no need to raise panic. This deception has lost valuable time, which subsequently led to thousands of deaths. To the great regret the evacuation of the city began only after 24 hours, on April 27 at 11 am. Many residents did not take seriously the announcement of an emergency evacuation. And it’s not surprising, after an open and cynical deception of the authorities, it was difficult for people to understand where the truth and where lies. Even at the height of the evacuation, the population continued to assure that these precautions are temporary, and once the situation is normal, everyone will be able to return to their homes. Most people could not imagine that they would never return to their hometown. Bitter truth was known to individuals, they took care of their loved ones in advance. Evacuation was seen 1200 buses and 3 trains, for three hours the city was empty, there were only the liquidators of the accident. Soon in the contaminated zone, work was done on decontamination, the radiation background was lowered. But, human life in this environment is impossible for at least a hundred years. 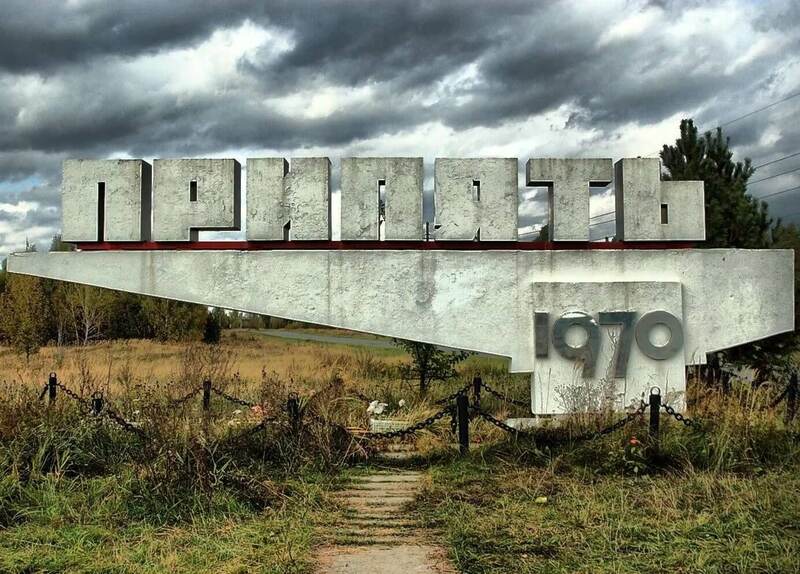 Today the city is surrounded by a barbed wire around the entire perimeter, there is a checkpoint at the entrance to Pripyat. 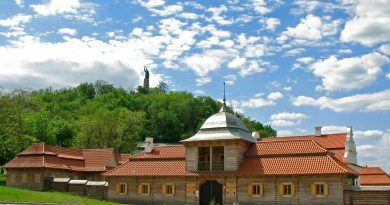 Here there live military men who provide control and safety of the station’s personnel performing construction works of the “Sarcophagus”. Along the perimeter of Pripyat people live despite the prohibition and danger to life. 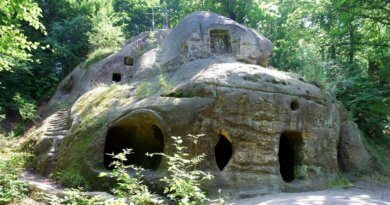 They are called “samosely”, mostly they are lonely elderly people who want to live their age in their own home. There are about 500 people here. The Chernobyl disaster did not leave indifferent any person in the world. 31 years after that terrible nuclear accident, humanity feels its consequences today. We will never forget this tragedy, we will remember all those who died, who at the cost of their lives liquidated the consequences of the explosion. Today, based on real events from eyewitnesses and liquidators of the accident, dozens of documentaries, books that can be viewed or read by anyone are published. 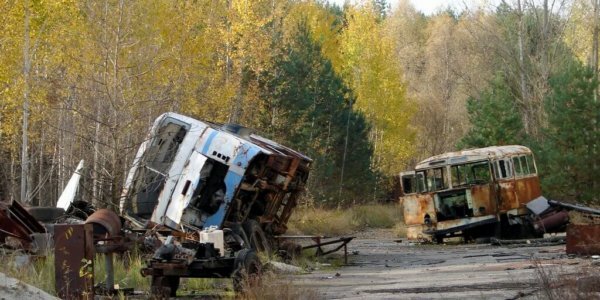 Today there is no reliable data on the number of victims of the Chernobyl accident. Experts suggest that more than 100 thousand people died in the tragedy. Most of the trees in the infected zone have returned to life, they grow and give their fruits. 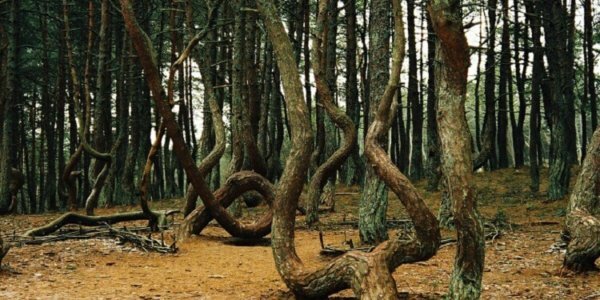 But there are also trees that died after the accident, they do not rot, do not fall down and do not decompose. 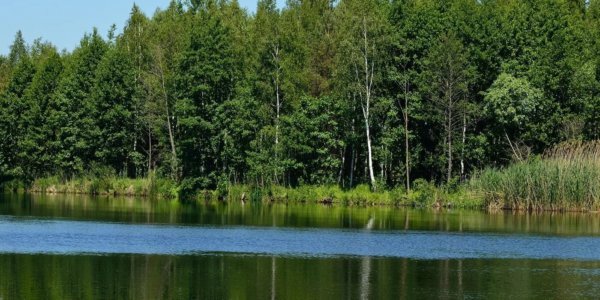 This is not an ordinary phenomenon, scientists explain by the fact that radiation destroyed not only the plant, but microorganisms, which by their nature must process wood. 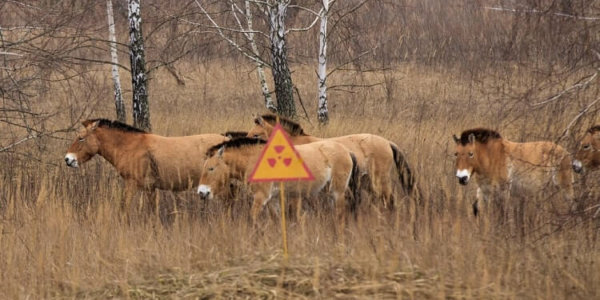 To at least roughly understand the scale of the tragedy of the Chernobyl disaster in Ukraine, it is enough to compare it with the explosion of 500 atomic bombs that were dropped on Hiroshima in 1945. As a result of the nuclear reactor explosion, 97% of the radioactive nuclear fuel was released into the atmosphere. From 1990 to 2000, there was an increase in cancer on 40%. in 26486, and this is 24500 years after the accident. On the eve of a nuclear accident over the 4th power unit, both NPP workers and local residents unanimously claim that there are UFOs. 31 years after the disaster, unidentified objects continue to be fixed here along the entire perimeter of the exclusion zone. 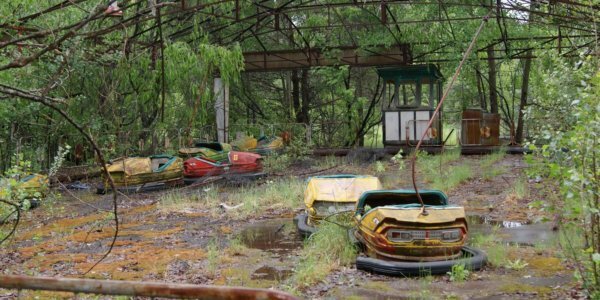 Address: Pripyat, the Kiev region.